A few places to eat when visiting Las Vegas, Nevada. I love this city. I have visited way too many times to count and I always have a blast. If I could be a Vegas expert and make money at it, please sign me up. We have been to Vegas for laid back weekends, milestone birthday celebrations, and even coordinated a trip for 12 to help celebrate our marriage. Vegas can be done as a high-roller or as cheap as chips. Depending on what type of experience you want the chances are very high this city can deliver. Here are some of my recent food adventures in Vegas. 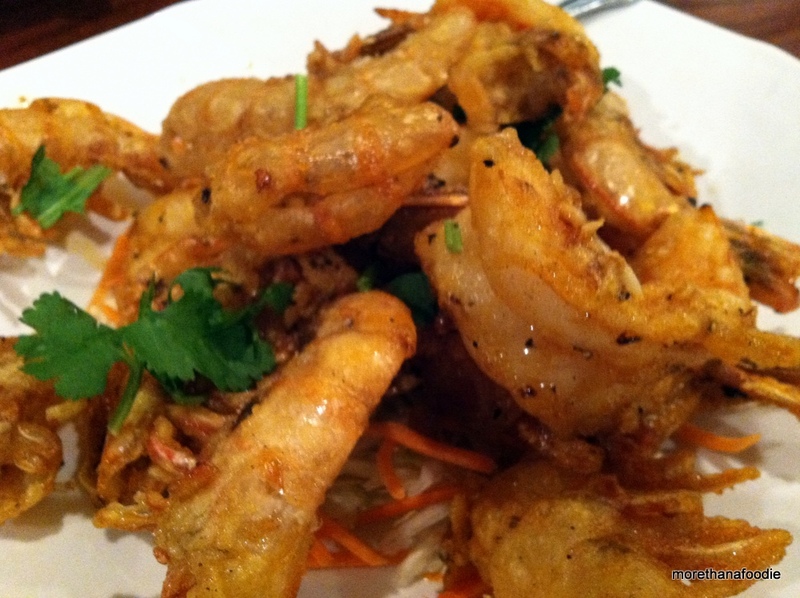 Lotus of Siam: The infamous foodie destination which is located in a plain strip mall on East Sahara. This place is kicking out some of the best Thai food in the nation. Well that is according to some, but they have a James Beard award to support it and plenty of press. If you are at all in touch with the food world or you keep up with the food blog-o-sphere there is no doubt that you probably have read a post or two on this restaurant. Maybe it has been overdone, but the food proves this place is a destination. A reservation for our group was a must and we were seated right away. The place was hopping, but the vibe was cool and calm. Everyone seemed to be enjoying the wonderful food coming out of the kitchen. We had a group of 9 and there was something on the menu to please everyone. We ordered several dishes to share. They did not disappoint. In fact, some of them surprised. Iowa girls are not used to their fish being served to them with the head still attached. A whole fish with the head can catch you off your guard, but still fun and delicious. That is what is important, right? Conclusion: Take a limo, take a taxi, a car, a bus, walk, or run… Just make a reservation and go. Get off the strip. There is great food to be found. 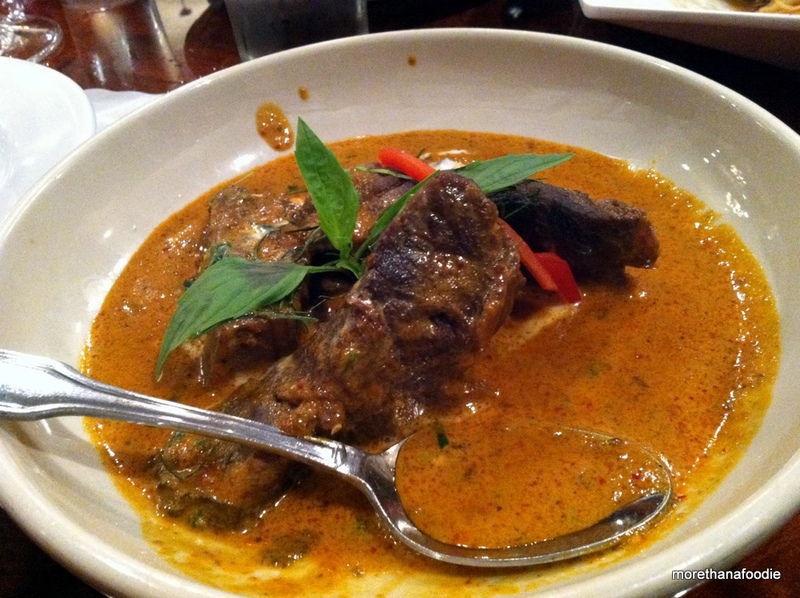 Braised Short Rib with Panang Curry – The beef was truly spoon tender and melted in your mouth. The luscious creamy and robust curry sauce complimented the beef very well. I could have eaten the entire dish myself. Garlic Prawns – These prawns were amazing. Served split in half from the shell, but still had the head attached, seasoned, and deep-fried to perfection. Extra crispy batter was a delight. The crunch of the head on shell added lots of flavor and texture as you devoured your prawn. The prawn itself was meaty, juicy and cooked to perfection. I could have eaten about 8 or 12 of them in addition to the curry and the other 6 dishes on our table. Yum. comme Ça: The restaurants at The Cosmopolitan of Las Vegas have not let us down so far, so we thought this one a try. 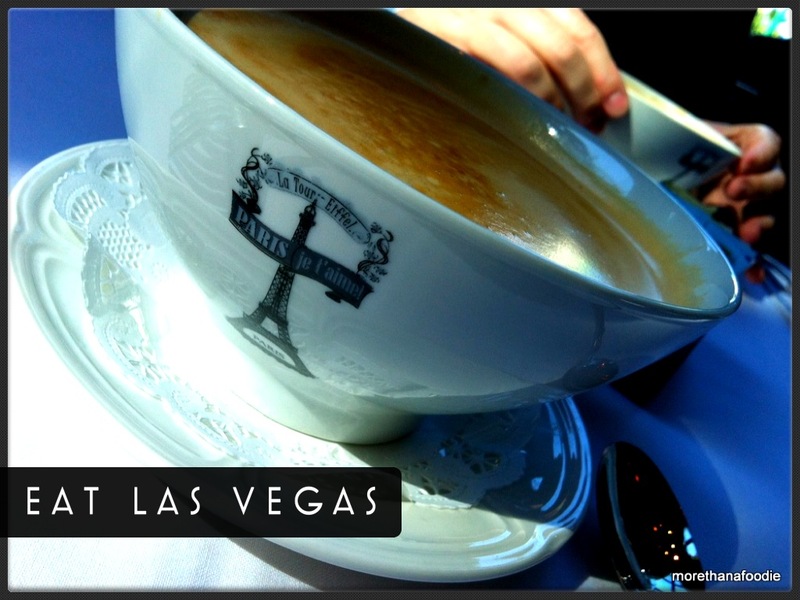 Chef David Meyers only Las Vegas location serves up Modern French Brassarie fare. Located in the northeast corner of the 3rd floor of the casino. Conclusion: Solid French fare with a modern twist. Good Cocktails and a great view in the heart of the action on Las Vegas Boulevard. 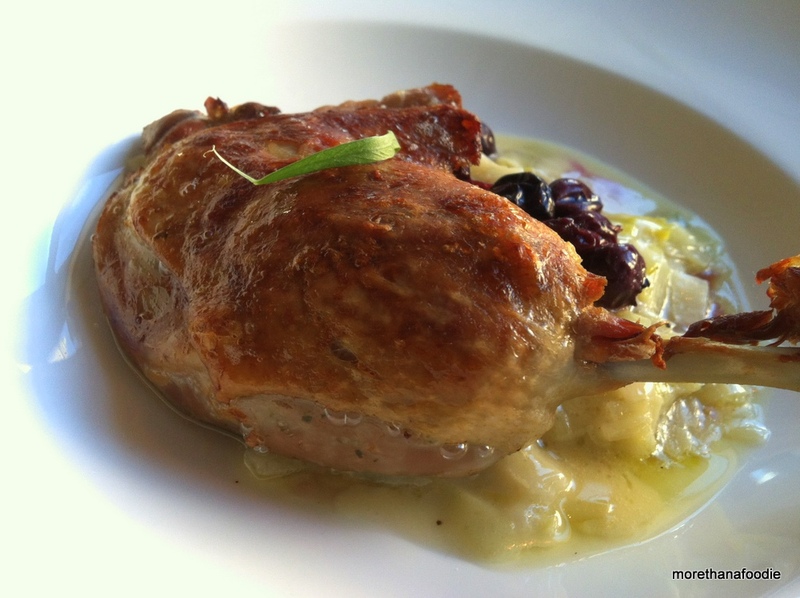 Duck Confit – Tender fall off the bone duck was prepared to perfection. 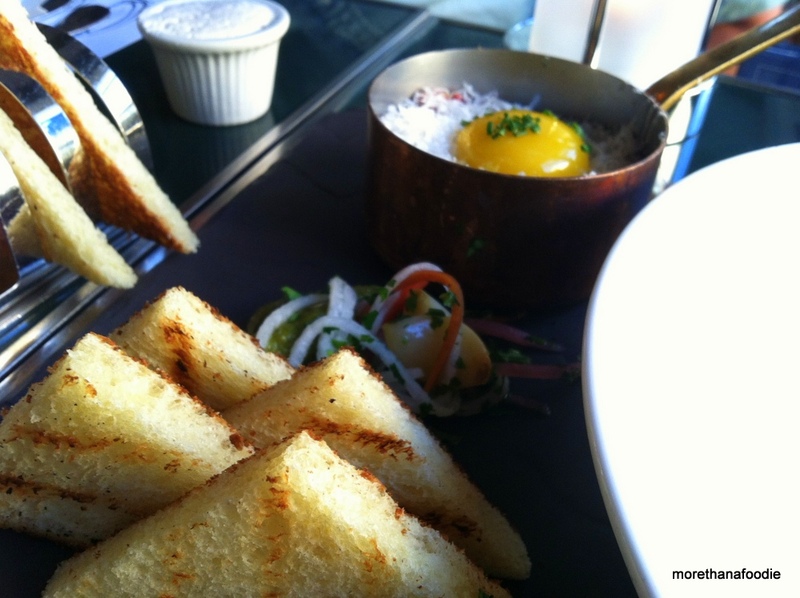 Steak Tartare – Confit egg yolk, grilled country bread, housemade pickles. This dish is not for everyone, but when done correctly it is divine. Mon Ami Gabi: A brunch spot literally on The Strip is usually not really my thing, but Mon Ami Gabi is the exception. Located in the Paris Hotel and Casino. Conclusion: It is a great stop for people watching while enjoying a nice brunch. The coffee is strong, the food is solid, and the service has always been spot on. 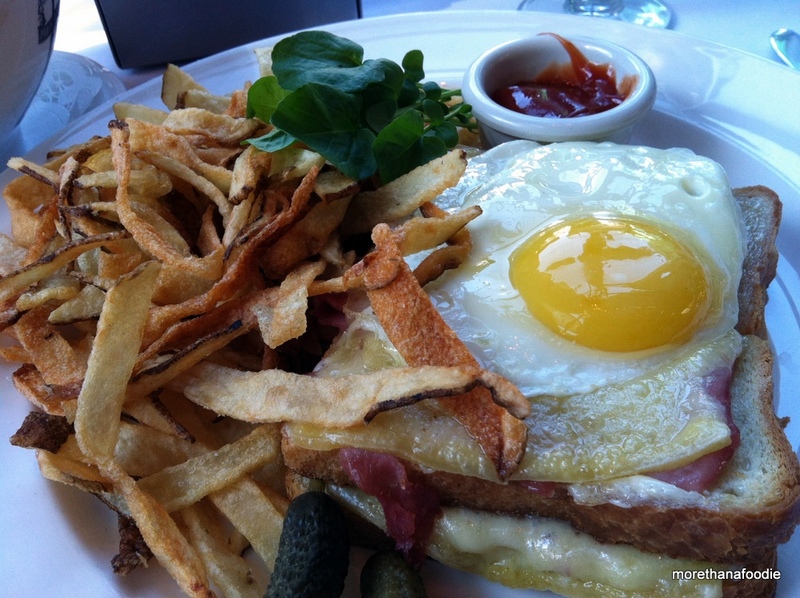 Croque Madame – Ham and cheese sandwich with an egg. Yum! 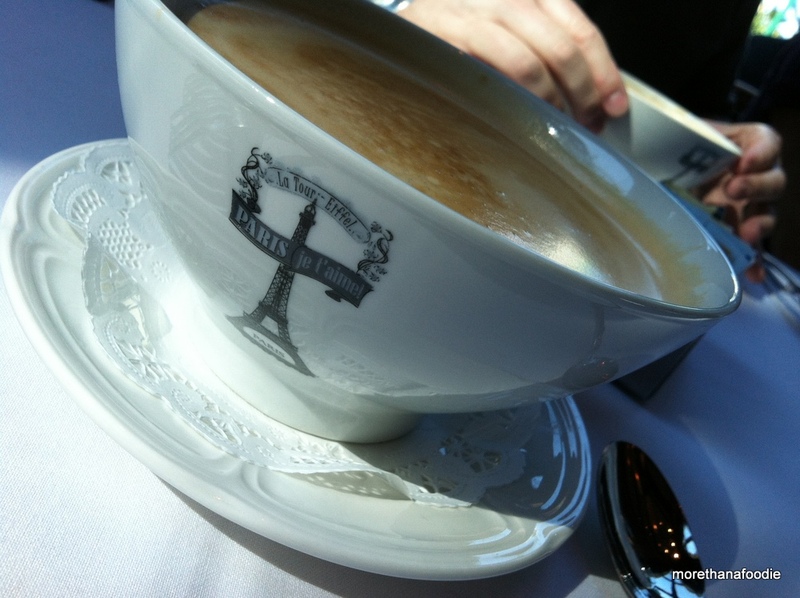 Bowl of Coffee – If you love coffee. Get it in a bowl. 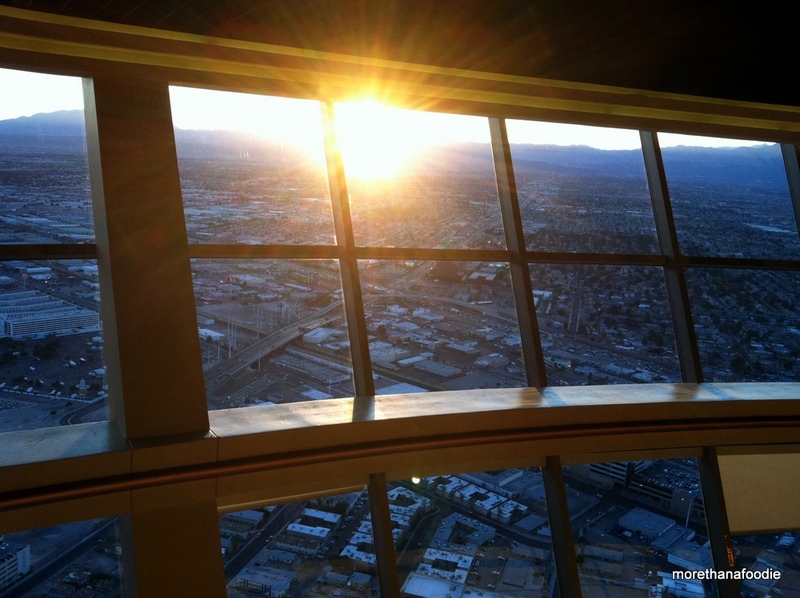 Level 107 Lounge: How about a place to enjoy the sunset in Las Vegas with a cocktail and half price appetizers from the 107 floor? 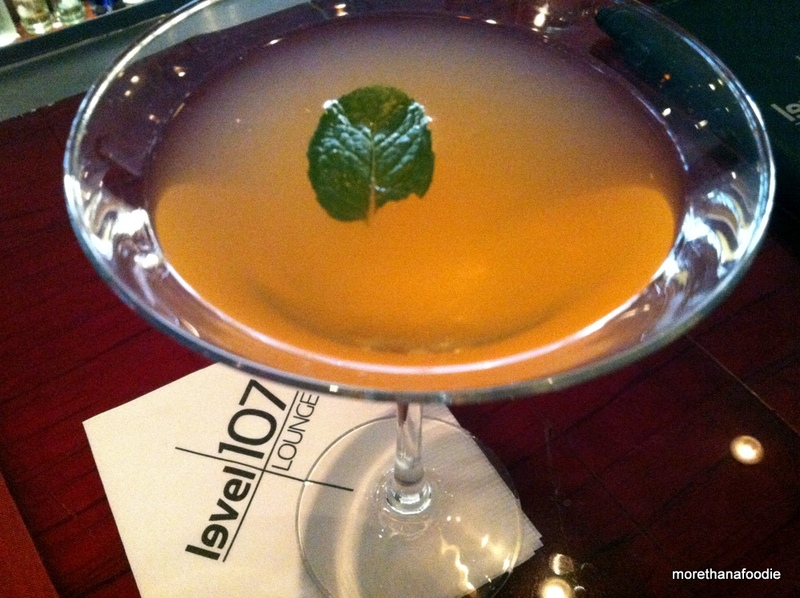 Level 107 is the place. Check out their website for happy hour detail when the sun goes down. Conclusion: Great view, great prices, and not very crowded. 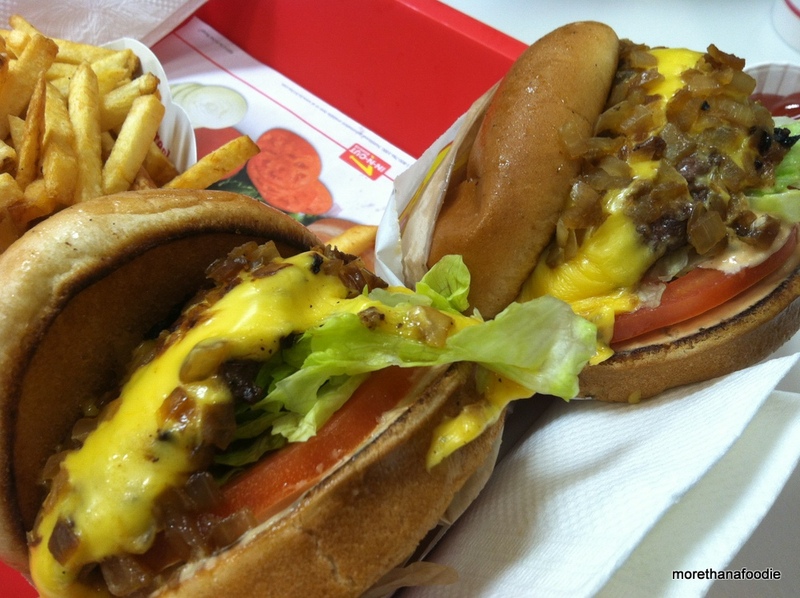 In And Out Burger: This place is too delicious to not mention it again. The fresh food speaks for itself. Multiple locations throughout the city. Conclusion: Just go. You can thank me later. Secret Menu – Order it Animal Style. 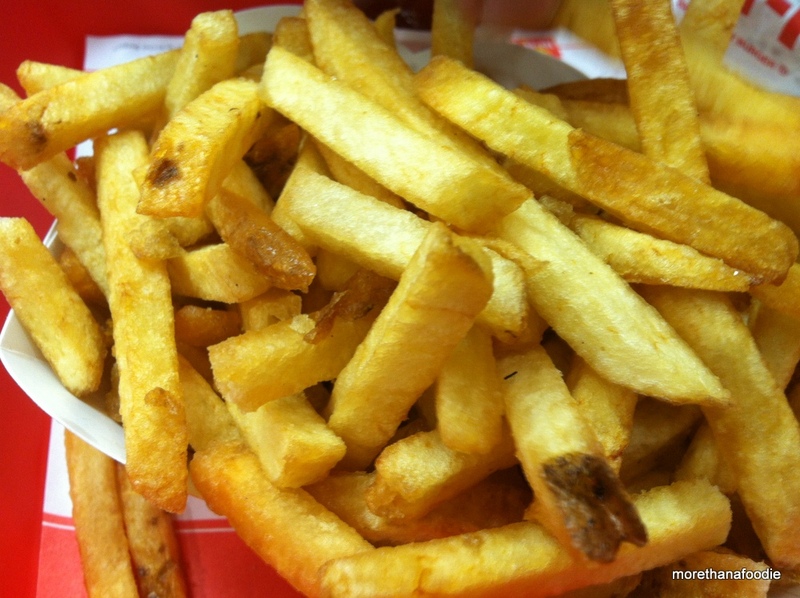 Fries – Order Extra Crispy with a side of their sauce. 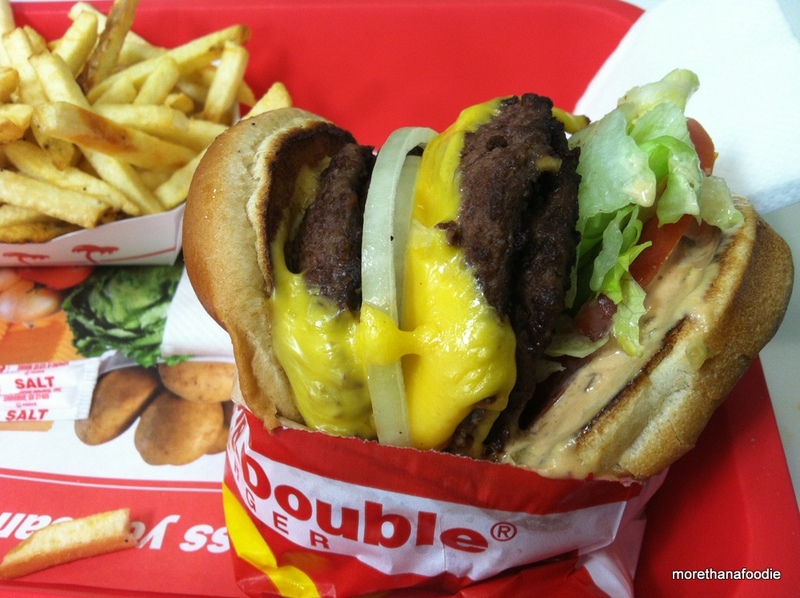 A 3×3 – Three patties, three pieces of cheese with onion.